The company was found in 1983. In 2000, the company passed ISO9001 Quality System certification. 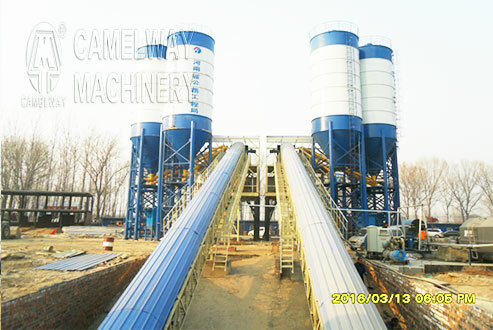 The company with four factories,380,000m2,32 workshops,over thirty-three years concrete mixing machine produce experience can produce tower cranes, construction elevators, concrete mixing stations, JS concrete mixers, concrete batching machines, stabilized soil mixing stations, wheel loaders, concrete transport tanks, JZC concrete mixers and other construction machinery. Some products are exported to Vietnam, Laos, Kazakhstan, Mongolia, Russia, Cuba, Brazil and other countries, being highly praised by foreign friends.